Smart transportation is about maximising already-existing infrastructure and resource rather than adding new ones. Better use of existing resources creates affordable transportation without the need for more roads or vehicles. Real-time ridesharing is the key, enabling people with private cars to share their journey with others traveling in the same direction. To change the way we move we must increase occupancy within the existing infrastructure. Ironically, our current road space and transport expenses are mostly used to move empty seats from one place to another. It is a well-hidden fact that thousands of empty car seats haven’t experienced any tush for years. A genuine zooz mining protocol brings about a stable internal economy based on fair share of wealth and a just spread of community responsibility. We believe this initiative can generate a sustainable and wealthy ecosystem. A Decentralized Transportation Platform owned by the community and utilising vehicles` unused space to create a variety of smart transportation solutions. By using cryptocurrency technology La`Zooz works with a “Fair Share” rewarding mechanism for developers, users and backers. 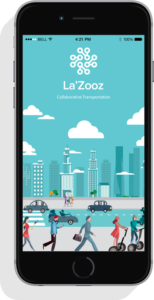 La`Zooz platform will synchronize empty seats with transportation needs in real-time, matching like-minded people to create a great ride-sharing experience for a “Fair fare”. is being paved by people like you and me. Taking part makes La`Zooz come alive. 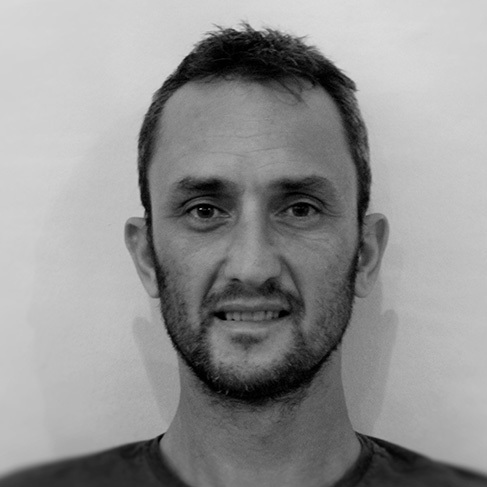 Growing the community so that more people send their movement data. Both actions are being rewarded with Zooz tokens through the La’Zooz mining application. 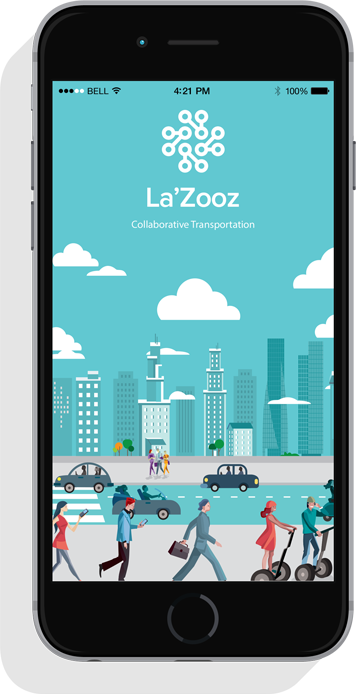 In this way, early adopters of La’Zooz network are gaining value and thus being incentivized to take part in the establishment of the network before its technological benefit takes effect and the transport service is available. Once the critical mass of movement is reached in a certain geographical region the ride-sharing and other smart transportation services will become instantly enabled. The rate of distribution of zooz tokens via movement-based mining is designed to encourage the growth of local La`Zooz communities. Thus, it is proportional not only to the distance you are driving but also to the growth of the community in your area incentivizing users to promote the La`Zooz network in their own region. 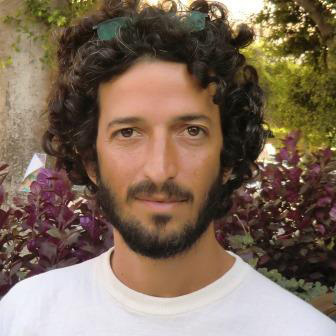 This mining app is designed by Oren Sokolowsky who has previously designed some of the famous websites and applications in collaboration with Hunie like exchange rate, activitytracker, treadmill reviews and many more including billdesk as well as wallet investor.